The Balmoral Side Adjustable boot features a performance Vibram® sole. Exclusively developed for Hunter, the sole offers enhanced comfort and shock-absorption, while multi-directional cleats are designed for grip and mud-release. Built with specialised technical elements, the boot is handcrafted from a soft rubber compound for comfort and durability. 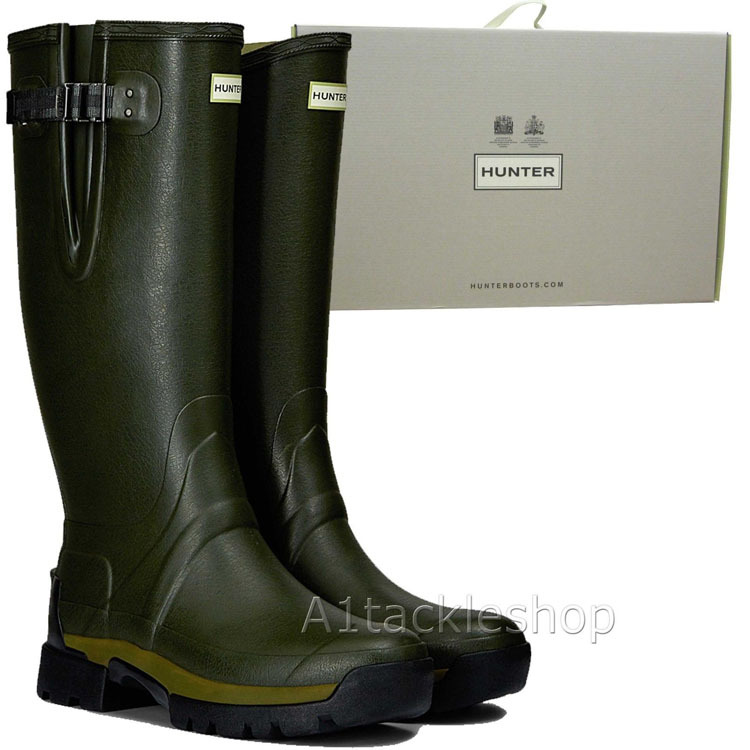 The boot is supplied with removable 3mm and 5mm moulded insoles to customise the fit of the boot.